Over the last few months, shampoo bars have become the It product among travelers, beauty gurus, and environmentalists alike. These little travel godsends are friendly to both your luscious locks and your suitcase thanks to the fact that they come in solid rather than liquid form. And yes, to add icing to this already delicious packing cake, these shampoo bars are great for the environment, too. The Lush bars, which are the equivalent of three bottles of shampoo each, can last for up to 80 washes, so there will be no more running out of your favorite shampoo two days into your trip. And, once they’re done they are gone forever — no plastic packaging included. Check out other shampoo bars to buy before your next trip below! 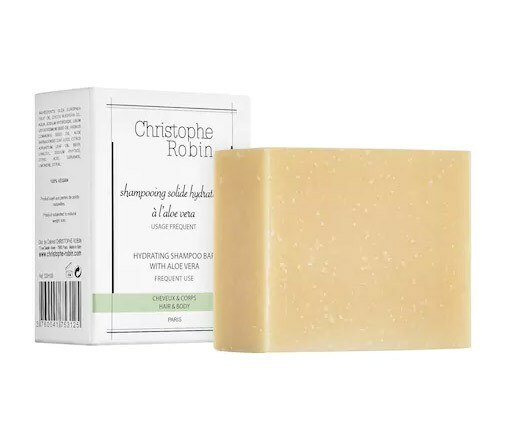 Perhaps the most luxurious bar on this list, the Christophe Robin bar will make you feel hydrated from head to toe thanks to its aloe vera and castor oil. 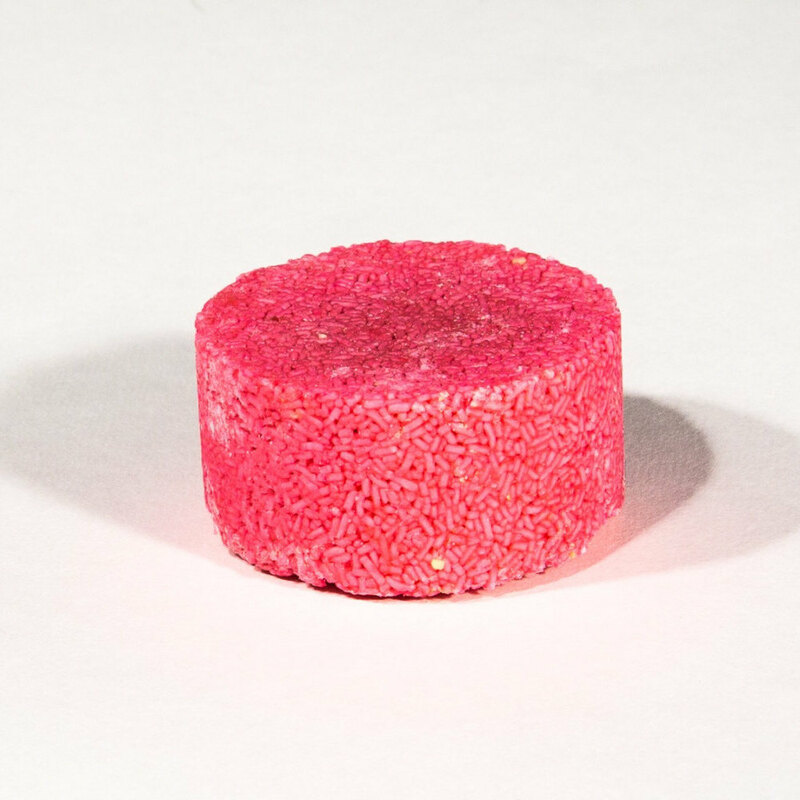 It’s also completely free of synthetic agents meaning you can feel good about the suds that head down the drain. These homemade bars, which are made with cocoa butter and jojoba oil, will last you for up to 60 washes and will have you smelling like strawberries and cream all day long. What’s better than that? 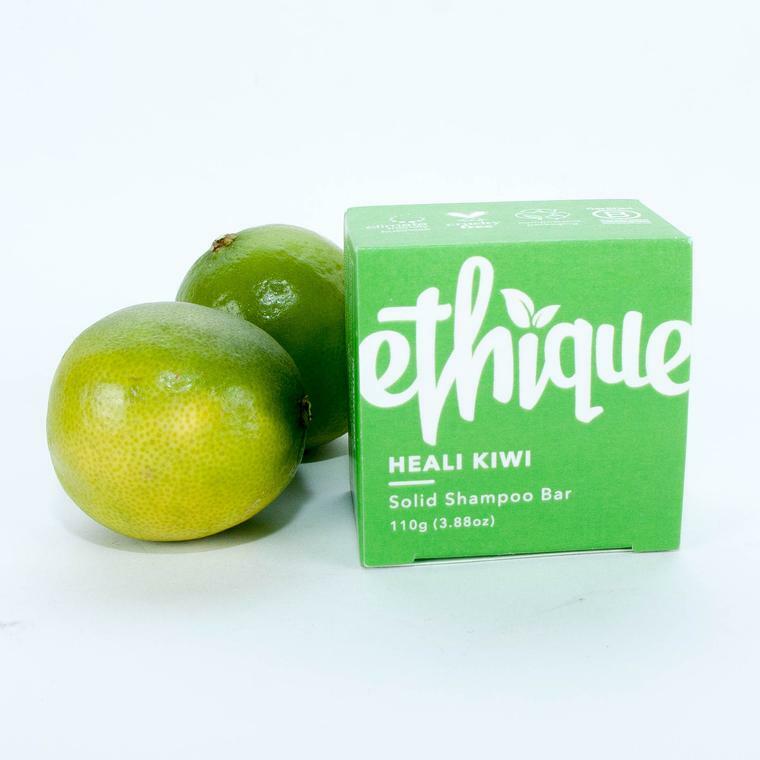 Ethique’s Heali Kiwi is specifically formulated for those who suffer from dry, itchy scalps. The formula, made from kiwi fruit oil, coconut oil, neem oil, oats, calendula, and manuka oil, will leave both your scalp and hair feeling soft and totally touchable. The J.R. Liggett’s bar is still made from the company’s original formula. 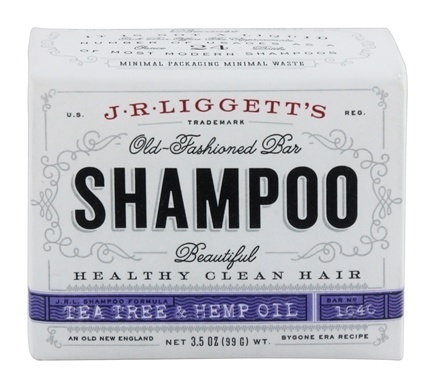 Though it comes with no fragrance it will leave your hair silky smooth thanks to its hemp oil, essential fatty acids, and almond oil extracts. What do you think about this new trend? Comment below!